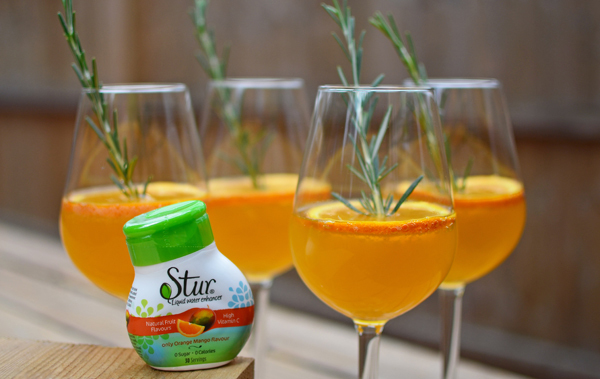 Stur Drinks are made from 100% natural ingredients and contain no additives or preservatives. They are calorie free and are only slightly sweetened with natural stevia plant extract. The Stur website has some fabulous ideas for cocktails and lots of useful information, it is definitely worth a visit. Each capsule provides around 30 drinks and retails at around £3.49 which is good value for a healthy drink. So what did Gee think? She really liked them and said they weren’t too sweet and sickly like some juice, we even made some lollipops with the enhancers and these were fab. For me I found them easy to pop in my bag for work to flavour my water from the drinks fountain, it definitely makes a refreshing change. We were sent these items free of charge for the purpose of this review but the opinion is entirely our own. I remember having packets of fizz like this as a kid. You added it and then mixed it up with a swizzle stick! Unlike these, though, they had no nutritional value whatsoever. These look much better! I've never heard of these but they sound pretty good, will keep my eye out for them! These look like they would taste good. I would love to try it.